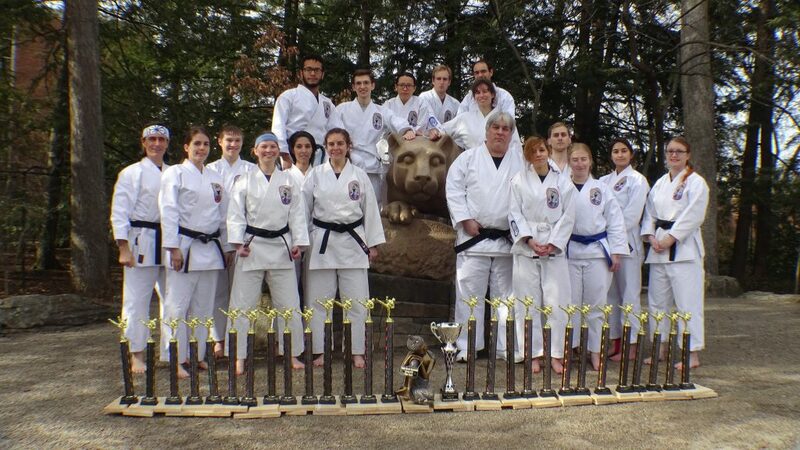 PSKC competitors won the team award at Young’s Tournament on April 7th, 2018 for most points earned in forms, weapons, sparring and breaking competition. Congrats everyone! This entry was posted in Uncategorized on April 7, 2018 by Sensei Koszarsky.